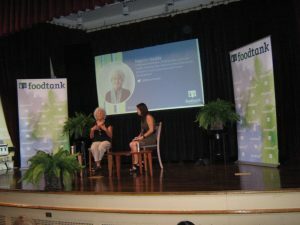 There wasn’t an empty seat in the 500-seat Tishman Auditorium at the New York University Law School’s Vanderbilt Hall for Food Tank’s Second Annual New York City Summit, Focusing On Food Loss And Food Waste. 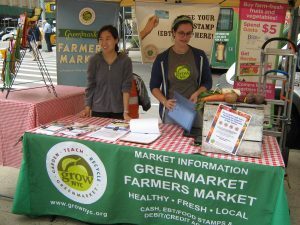 This Food Tank summit in the urban metropolis was the second day long gathering of diverse speakers in interactive panels to address the immense problem of food loss and waste, after the first summit on the issue in NYC sold-out immediately, with a long waiting list of people wanting to attend. 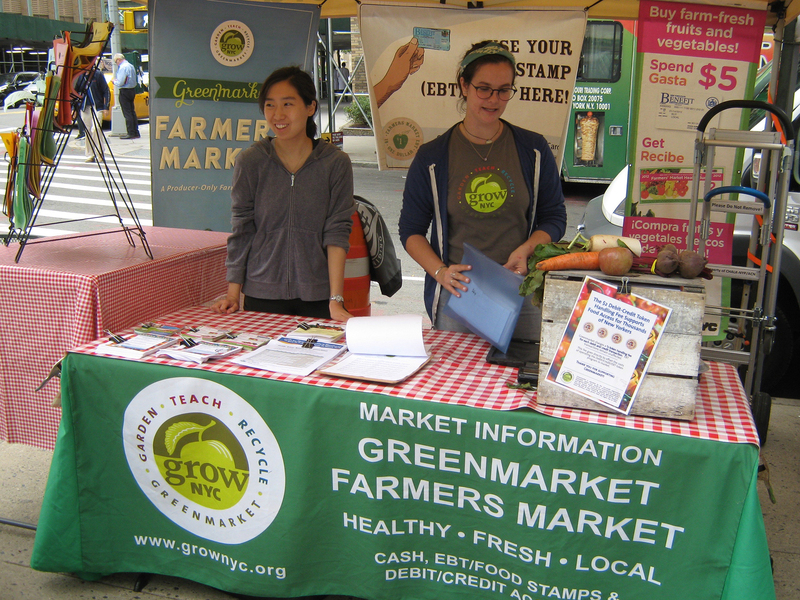 Food Tank Summits have become a phenomenon in the good food movement attracting large audiences, including an impressive number of young people concerned about the future of our planet’s food and health. Food Tank, which calls itself the Think Tank For Food, expertly and at no cost to viewers, also live-streams all of its summits. Next up is a San Diego Summit, Growing the Food Movement, on November 14, 2018 which the organization notes will “sell out quickly” as did the two summits in NYC on food loss and waste. 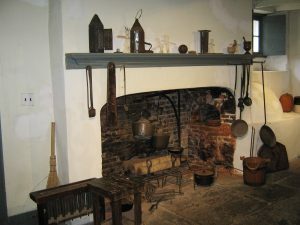 Earlier this year in February, Food Tank’s Cultivating the Next Generation of Young Food Leaders in Washington, DC was also a sold-out summit. 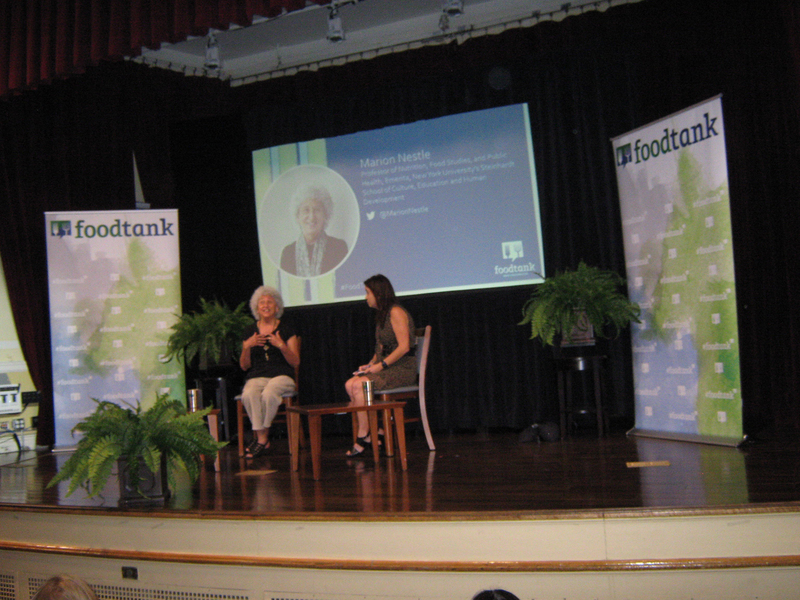 Hearing Marion Nestle speak at the Food Tank summit in New York City this week was an added bonus making attendance at the summit especially worthwhile. She is the recently retired Professor of Nutrition, Food Studies, and Public Health at the Steinhardt School of Culture, Education, and Human Development at New York University and the author of nine books, including Soda Politics: Taking on Big Soda (and Winning), Food Politics: How the Food Industry Influences Nutrition and Health, What to Eat and the soon to be published later this month, Unsavory Truth, How Food Companies Skew The Science Of What We Eat. 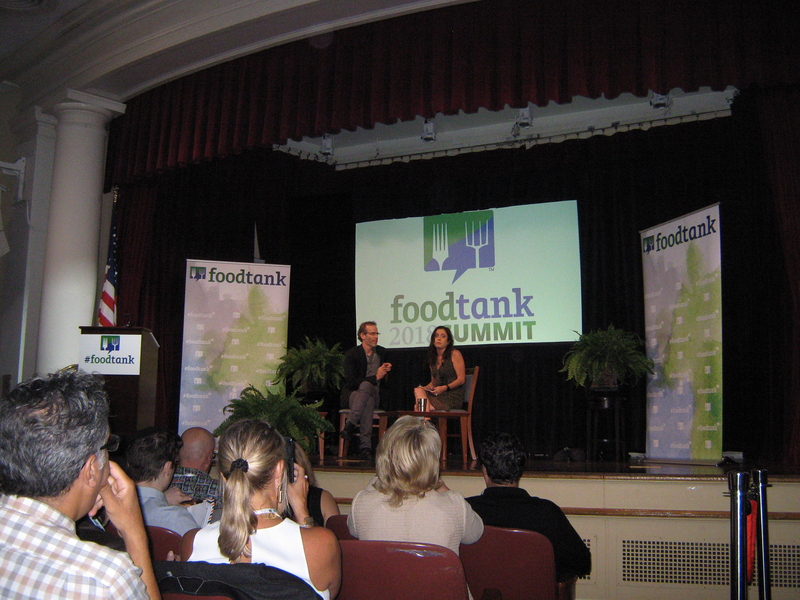 She startled this listener at this Summit on food waste when she stated pointedly at the start of her conversation with Food Tank founder, Danielle Nierenberg, that overproduction is designed to be wasteful. Why? Trying to sell more food is the name of the game for industrial food producers. In Prof. Nestle’s analysis, slick and manipulative marketing campaigns to get consumers to buy cheap food goes hand in hand with the modus operandi of the industrial food system: to seek profits while externalizing costs to societies incurred as the result of the negative environmental, health, and financial impacts of industrial food production including notably the obesity epidemic. 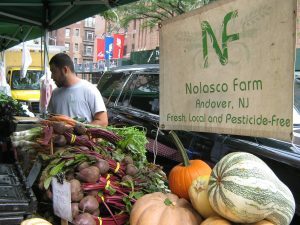 It was encouraging to hear Nestle’s remedy for food waste, which echoes the values we advocate on this website: buy your food from local farmers and follow Michael Pollan’s simple rule to Eat Food, Mostly Plants, Not Too Much. Other noteworthy speakers and panelists at the New York City summit included Dan Barber, arguably the second most famous farm-to-table chef in the U.S. (after Alice Waters), and the founder of Blue Hill, a restaurant in Greenwich Village, and of Blue Hill at Stone Barns within the Stone Barns Center for Food and Agriculture (Stone Barns) in Pocantico Hills (Westchester County, NY). 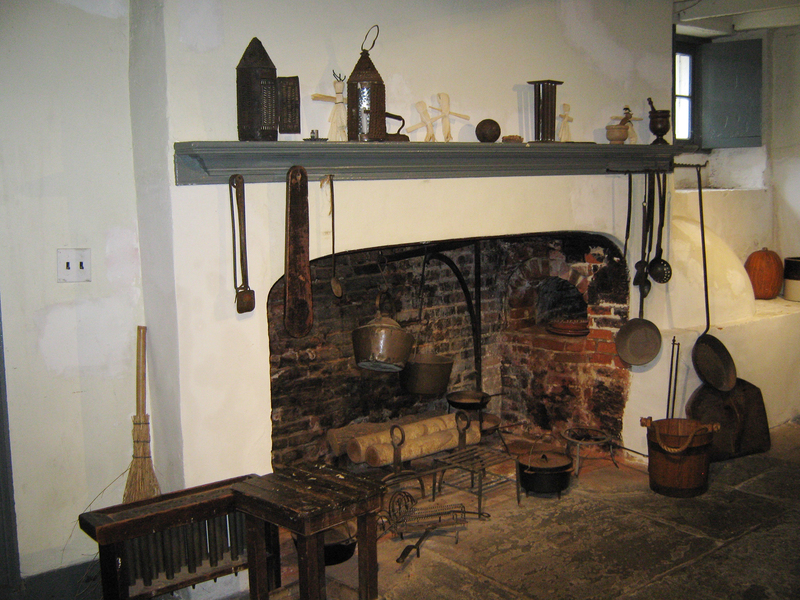 Helping to create the philosophical and practical framework for the farm and educational center just 30 miles north of New York City, Barber sources food for his two restaurants from the extensive and diverse farming operations at Stone Barns (as well as other local farms). 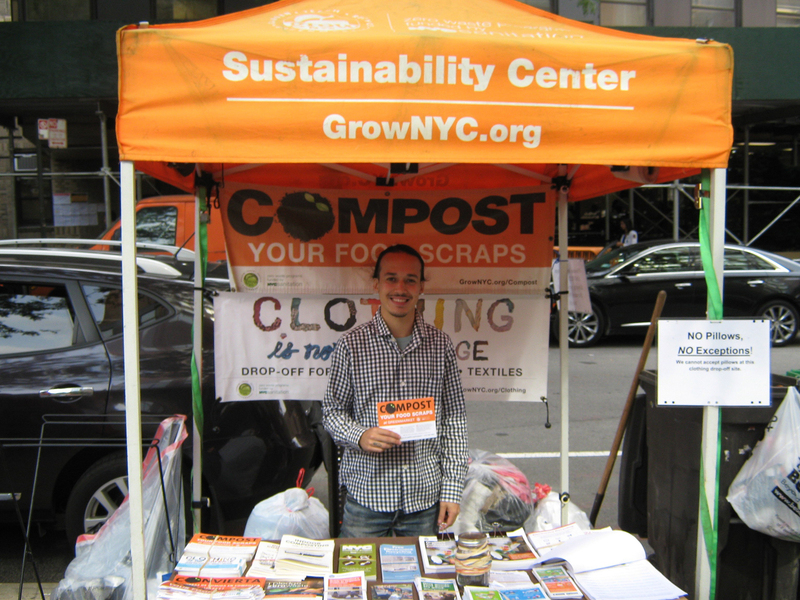 At the Food Tank Summit in NYC this week, Barber focused on the seed company, Row 7, which he as a chef created along with plant breeder Michael Mazourka and seedsman Matthew Goldfarb. Undergirding the relevancy of this focus at a summit focused on food loss and waste is assumably the fact that flavorful and nutritious food is not so readily “wasted” by consumers. The website for Row 7 notes the ambition of Barber’s seed company is to create big changes in how we eat and in turn how we grow with the goal of producing tastier food, healthier soil, more diverse and nutritious diets for as many people as possible. Row 7 currently offers seven varieties of seeds: a little pumpkin, a flavorful habanero pepper minus the burn, a beet with vegetal sweetness without earthiness, a creamy, nutty and buttery potato, a palm-size squash with concentrated sweetness, flavor and beta-carotene, a cucumber with bold and complex flavors; and a honey nut squash designed to bring the best flavorful qualities to the processing industry. Activist Haile Thomas, who at 12 years old, created the Plant-Powered, Kids Nutrition and Culinary Education Program HAPPPY (Healthy Active Positive Purposeful Youth) was also interviewed by Danielle Nierenberg at the summit. Thomas has successfully spread the values of the good food movement to over 15,000 kids by bringing free/affordable plant-based nutrition and culinary eduction to under served/at-risk communities. Now only 17, she has an uncanny ability to connect with people and held the attention of the large audience with her energy and vision. With nearly 24 speakers and panelists, the summit was remarkable for the territory covered in one day. 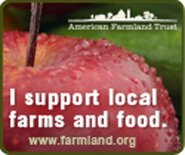 Even if you are unable to attend an event, take advantage of the free live streaming of future Food Tank summits by signing up on its website to receive news and updates from the organization on future summits.